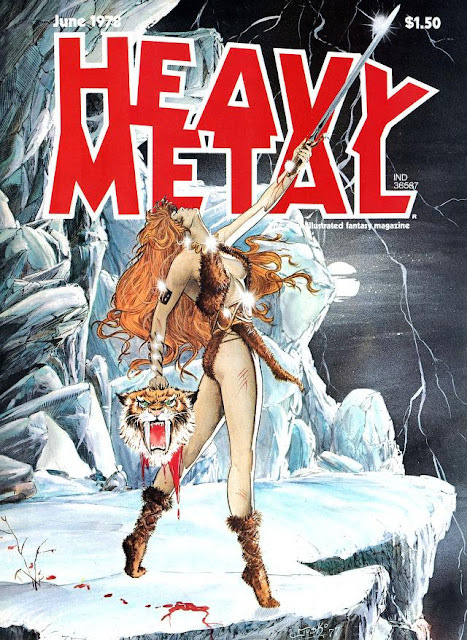 If you were ever a fan of HEAVY METAL magazine and weren't able to collect them, well now you can still read them digitally. A digital archive has been created, which is a time capsule of the 20th Century. 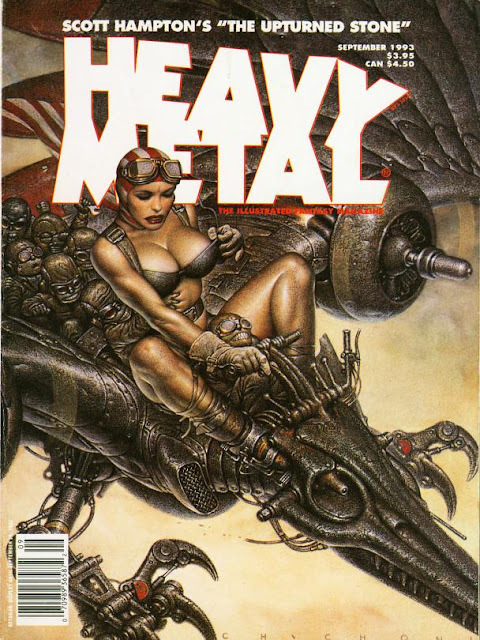 Not all of the issues are here, but it is a wide enough collection that it will wet your appetite for more. 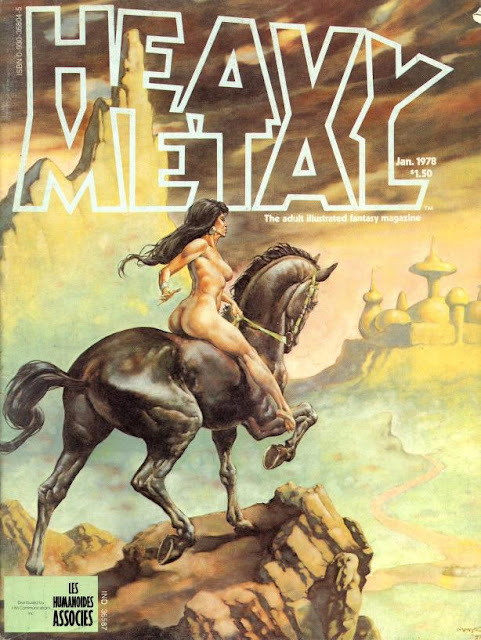 Heavy Metal magazine featured some of the most outrageous, original, fantasy and sci-fi stories ever told.